Quick delivery, easy order process and great communication. Love this film. Brave came with excellent service and made two great presents. I bought Brave as a birthday present for a 6 year old, she is very pleased with the DVD. The delivery was quick as usual from Amazon. Brave is an absolutely fabulous film, as good as the Disney classics. My children, nieces and nephews from 2-7years love it, (not to mention us adults) and it's their first choice of DVD to put on. Brave is a great piece of work at a good price and delivered quickly. 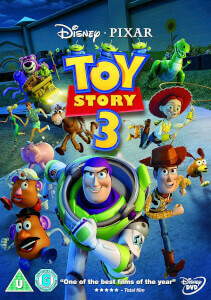 Another great Disney Pixar film! Brave is another great film from the Disney & Pixar machine! 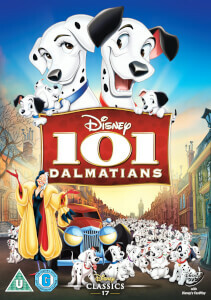 The animation is fantastic - the scenery and detailing are very realistic but still keeping its cartoon style. It has an authentic feel with the research that's been done into the Scottish culture and history. The story is sweet, dealing with the trials of growing up and the differences between what a teenager wants and what a parent wants for them, though the film never takes a side in that particular argument! Even though the story is touching, it still has lots of action sequences (great for keeping boys entertained), and there are many moments of humour along the way. Overall, it's a touching, entertaining and well crafted film!